My husband and I live in Cincinnati, OH, with our two daughters, ages 11 and 8. We enjoy sports, exercise, and quality family time. 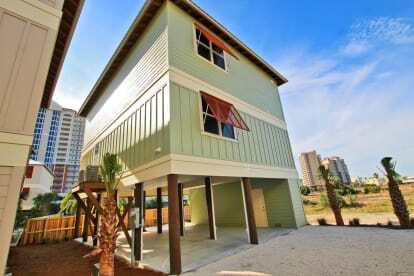 We have vactioned on the Emerald Coast for several years, and decided to build a home in Gulf Shores, AL. We wanted to have a place where we could make lifelong memories with our daughters, and hopefuilly, someday pass this along to them.